The 2019-2020 Academic Year Guidelines for the Financial Aid Process, a renewal Financial Aid newsletter is now available. Visit scranton.edu/financialaid and click on Publications. Under 2019-2020 Academic Year Publications, click on Guidelines for the Financial Aid Process. The newsletter was emailed to current undergraduate and graduate students in Dec. 19, 2018 and parents of undergraduates and online graduate students Feb. 5, 2019. Please review the newsletter (especially the Hot Topic section) for information on completing the Free Application for Federal Student Aid, FAFSA. The 2019-2020 FAFSA must be completed by April 15, 2019. 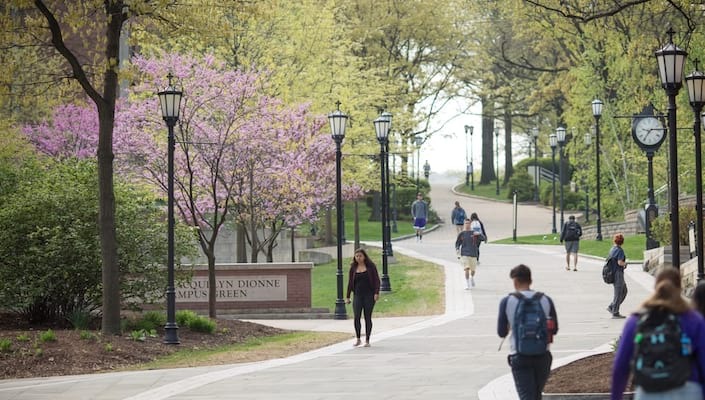 The Financial Aid Office will begin upper-class undergraduate processing in June 2019; graduate main campus processing in June 2019; and special online graduate processing in August 2019.